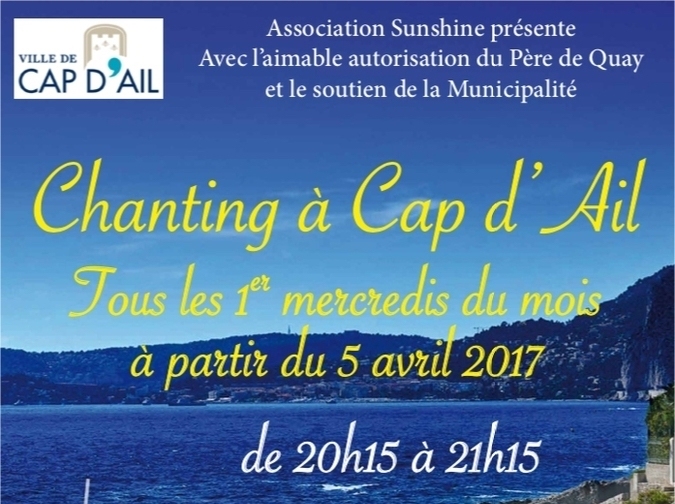 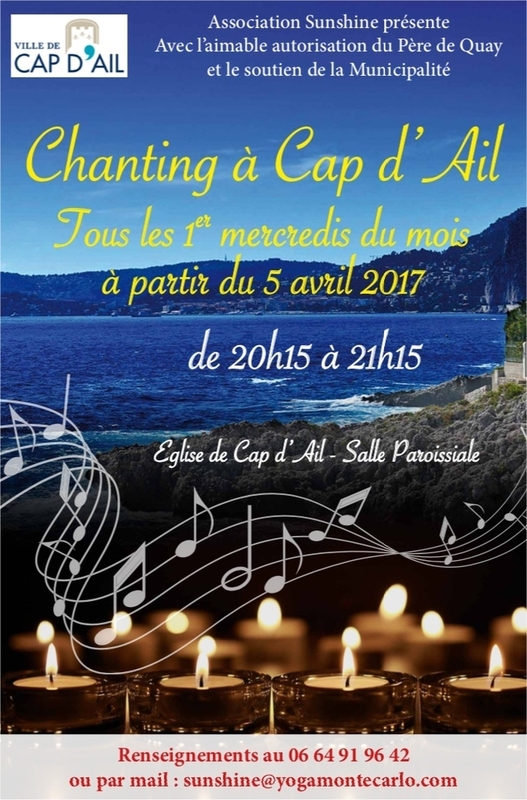 Join us for Full Moon Chanting in Cap d’Ail, on Wednesday September 6th, from 8:00 pm to 9:15 pm, in the garden of Cap d’Ail’s Church. The entrance is a little down the Winston Churchill street, through the gate. 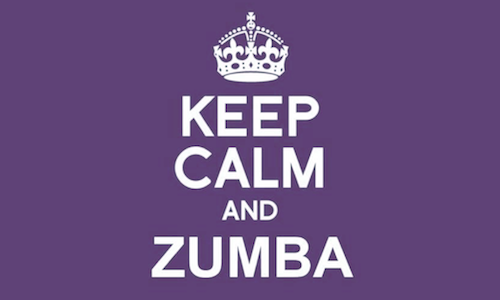 Please come at 8:00 pm to sign up and have a cup of tea.